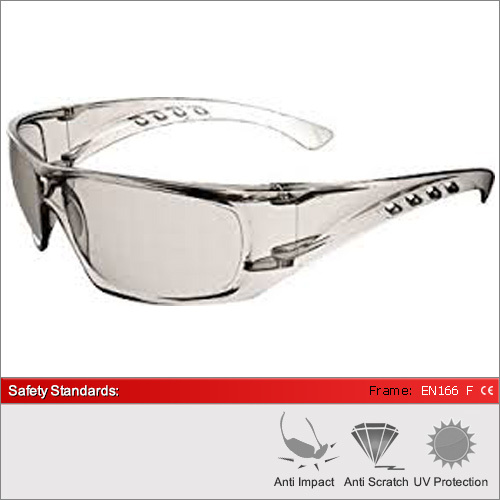 The Samova is a good lightweight hard wearing pair of safety glasses and available in two lens types. With a wraparound style and screwless design. 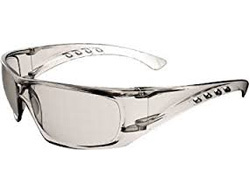 They are Optical Quality 1 lenses with a scratch resistant surface.